Joy, jubilation, happiness … and varying degrees of pain. 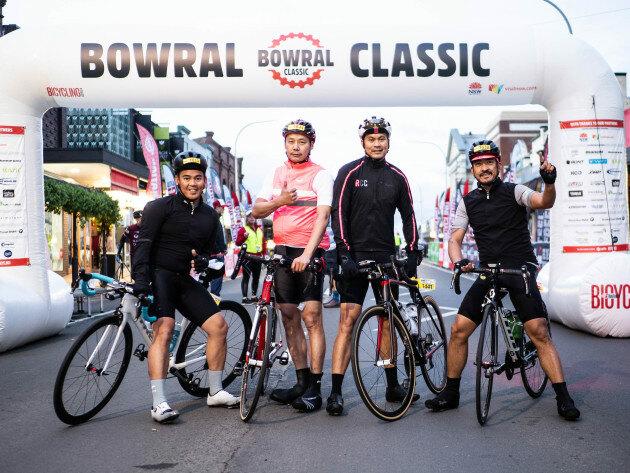 That was the takeaway from the finish area of the second annual Bowral Classic in the stunning Southern Highlands on Sunday. With some fearing the snap-cold start of the inaugural 2016 event, more than 3000 cyclists enjoyed what many described as “perfect cycling weather & conditions” for this year’s event. 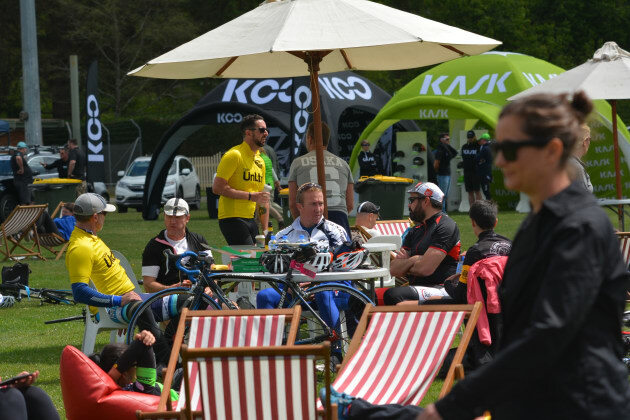 2017 Bowral Classic participants relax in the event village after the ride. Image: Nat Bromhead. Again Bowral’s main street was filled with waves of riders. First the uber-serious 160km Maxi Classic riders, then the 120km Challenge Classic and then the 45km Social Classic participants. 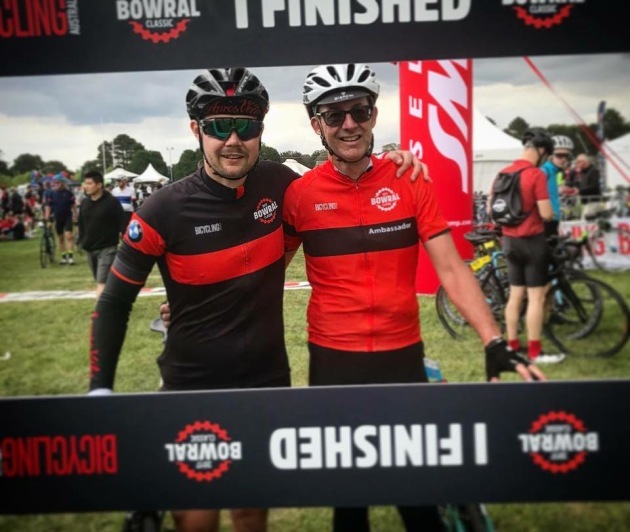 Regardless of distance it was personal challenge, sense of achievement and the sheer joy of the sport that stood out as the reasons to ride – plus of course raising much-needed funds for the Bowral Classic’s numerous charity partners. Father & son riders Nicholas and Graham Johns. Angela & Richard Smith at the 2017 Bowral Classic. Of the hundreds of fundraising stories, here’s just one. 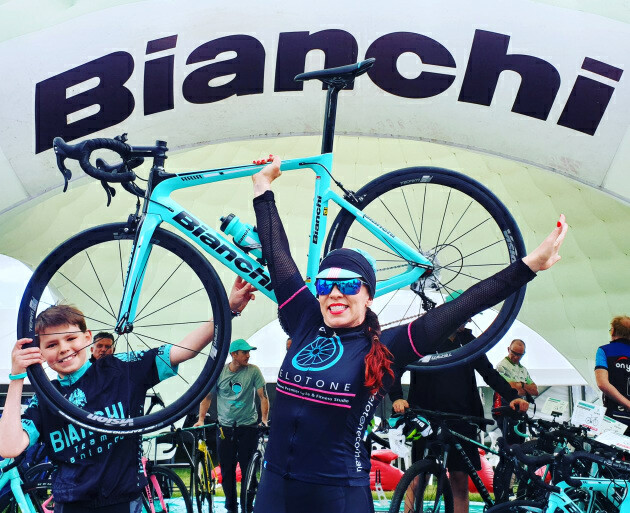 Richard and Angela Smith both rode the event – Richard covering the 160km in 5.5 hours and Angela completing the 45km Social Classic ‘with minimal training’. “Together we raised over $1,000 for CanTeen Australia,” said a proud Richard before going on to thank organisers for the event. More than $128,000 has been raised for charity with donations still being accepted and that figure steadily rising. 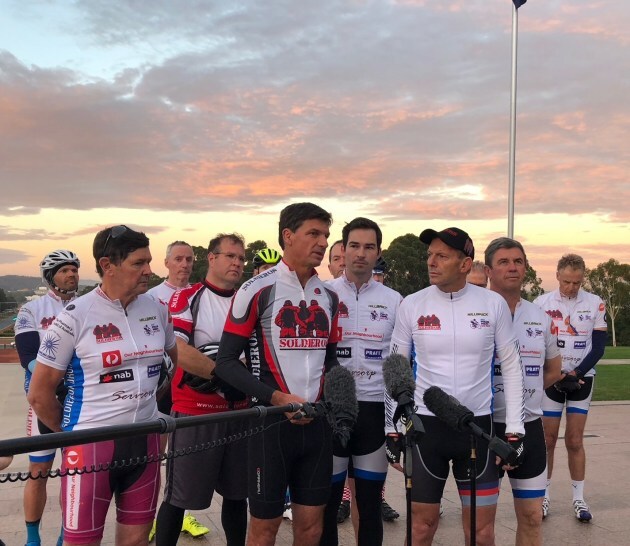 Leading fundraisers include top individual Eli Lahood who was awarded a return trip to New Zealand for two, courtesy of Canberra Airport and Singapore Airlines, for raising $6,469.98.